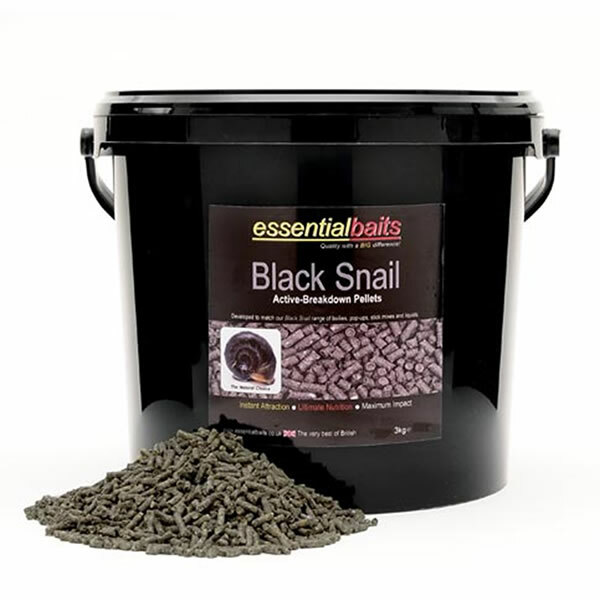 Pellets : Essential Baits, Quality with a BIG difference! 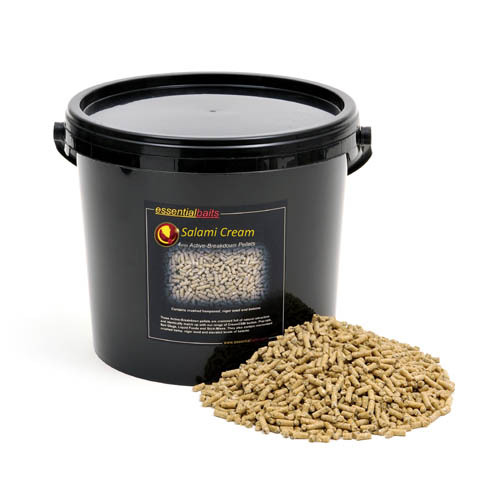 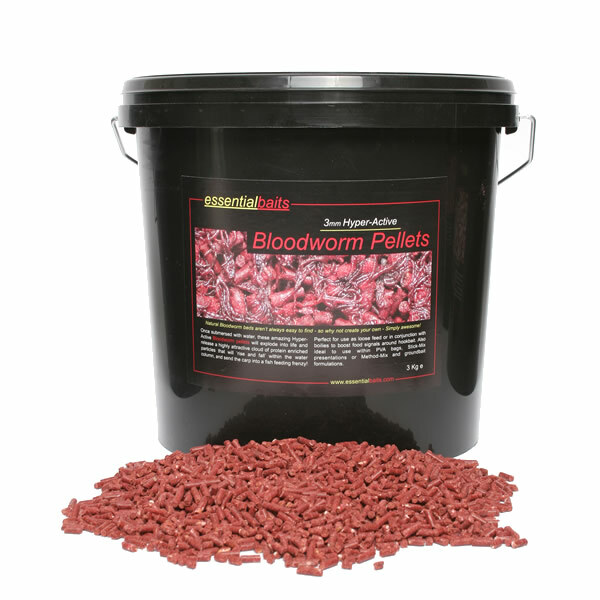 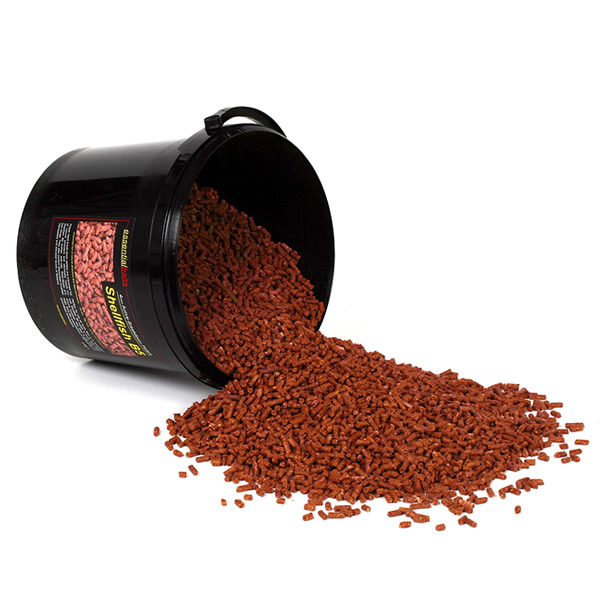 Over the years we have carefully developed a range of pellets that will cover most angling situations and lead to a greater disperse of attraction within your baited area. 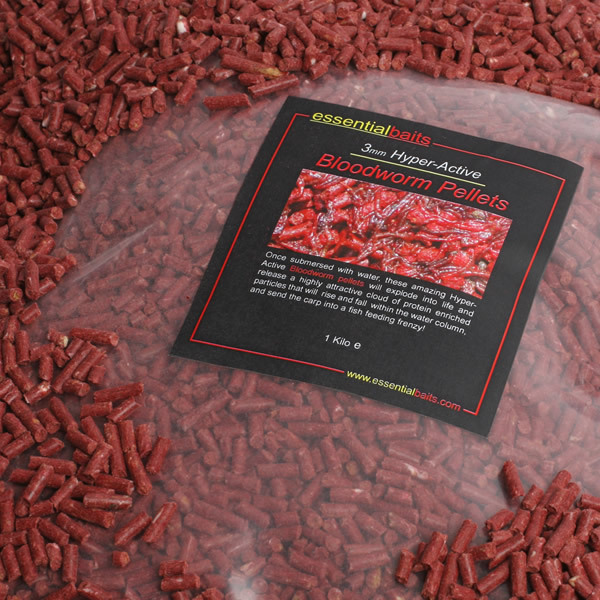 We are very proud of the fact that these pellets are manufactured exclusively for Essential Baits and are not available elsewhere under a different name! 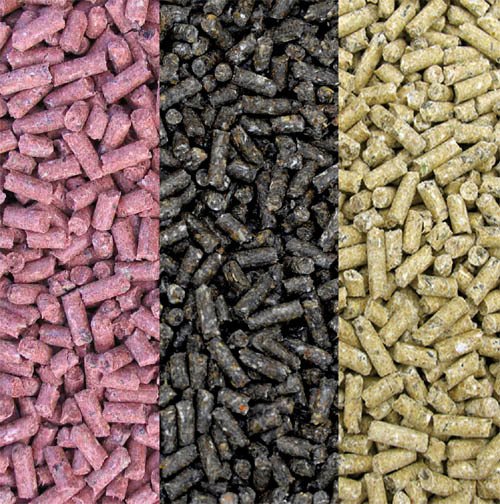 Further to this, they contain all the same key ingredients and attractors that are found within the matching boilies, therefore, the promise (smell) of food will match up with the boilies you are using, which is a massive edge over the vast majority of pellets available elsewhere. 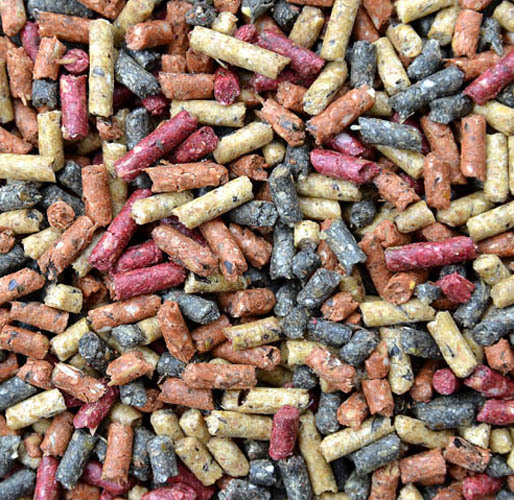 Due to their quick break down times, these pellets soon turn to a soft, mush-like consistency, thus making it difficult for the carp to individually pick them out, yet the stimulatory effects of the food signals are still very strong and keeps the fish 'rooting' around within the area for long periods. 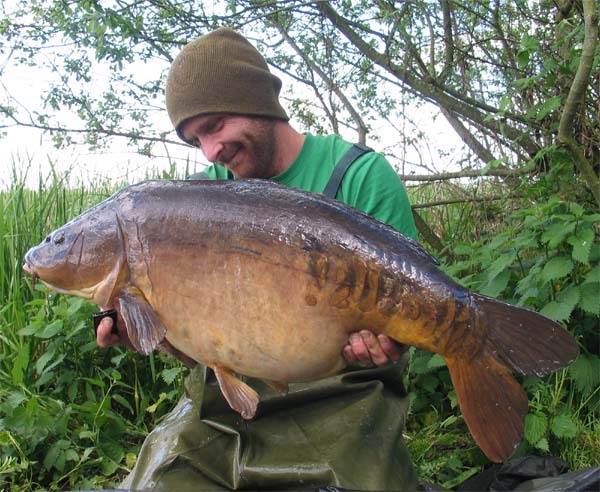 This new advanced range of fluoro pop-ups have taken the market by storm and their performance has raised eyebrows from many quarters!